In this episode we will be looking at the care and tips we need to take when you draft our resume. 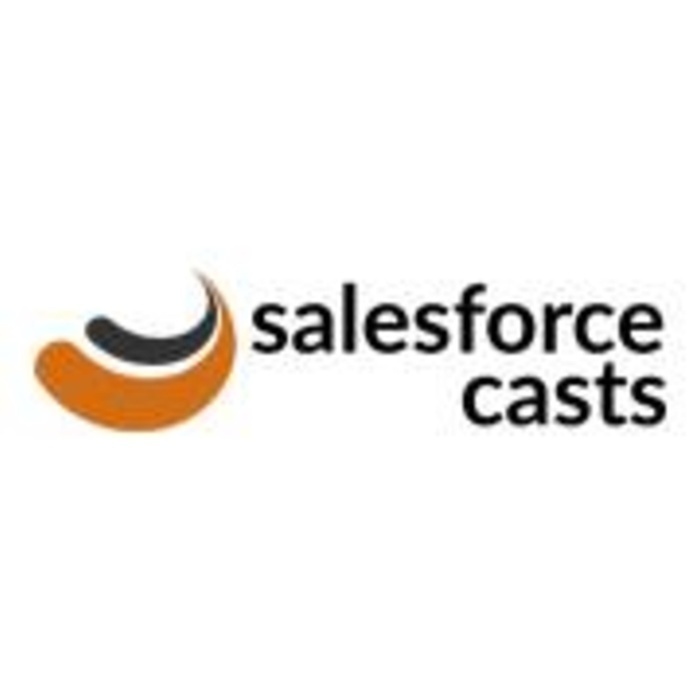 In this episode we will be looking at some of the most frequently asked interview questions on Web Services with respective to Salesforce. I tried throwing some light on what is Account, Contact, Opportunity and etc when we signup for an org. This episode focuses on few other features which were not highlighted in the previous episode. In this episode we will be looking into the new features that were introduced in Spring 19 release. In this episode let me walk you through some of the most frequently asked questions by newbies, who either wants to make their career on Salesforce or who's trying to learn Salesforce. In this episode we will try to understand why do we need Lightning Data Service by comparing it with Apex Standard Controllers. In this episode we will try to look at what is Einstein Prediction Builder. Also, just understanding the tool/platform is not going to help us. In this episode let’s look into what’s Synchronous and Asynchronous Programming and how do we do it Salesforce platform. In this episode we will be talking about basics of REST API, what does it do, when is it used, structure of the API URL’s, HTTP status codes, Response Format and other useful things. In this episode we will try to understand what is Lightning Locker Service all about. In this episode we will be discussing about best practices that a developer needs to consider when he crafts Apex code. In this episode we will talk about the new product launch in Dreamforce '18 which is Einstein and the Voice Assistant. What's the future of Salesforce? What's the future of Salesforce? Should someone learn it and make it as my career and etc..
What to develop/build after you are done learning Salesforce and how to become a better Salesforce Developer. In this episode we will be talking about what to develop/build after you are done learning Salesforce and how to become a better Salesforce Developer. The very first episode of this podcast! !